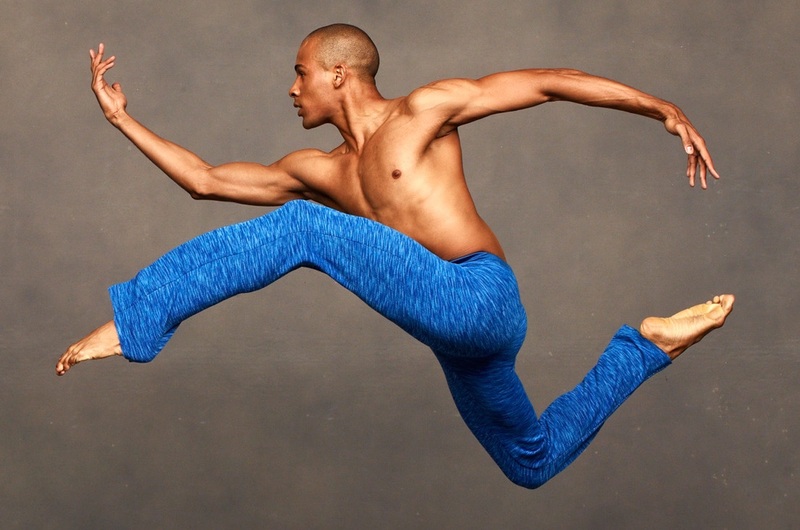 Alvin Ailey American Dance Theater marks its 60th anniversary on March 30, 2018 with the online release of a video performance of the “I Wanna Be Ready” section of Revelations, performed by veteran Ailey dancer Matthew Rushing in and around Mt. Olive Baptist Church in Mr. Ailey’s hometown of Rogers, Texas. This video is part of an ongoing series directed and produced by the French choreographer and filmmaker Redha Medjellekh that has garnered millions of views on various social media and other online platforms.